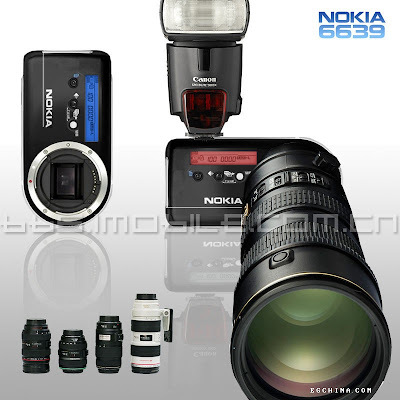 Google+ Consumer Psyche: Nokia 6639: Its got all! Frequency: GSM/GPRS/EDGE network, CDMA, WCDMA, TD-SCDMA, CDMA2000. : 12.8 million effective pixel sensor, the APS size CCD, with Fangdou, ultrasonic dust removal function. Scene: the main revolutionary cell phone cards mouth open, compatible CNMOP lens LEICA Lycra AF24-180mm/F2. 8 receptors produced in Germany in support of a full-time manual focusing. Deputy: German production Zeiss lens coating 50mm/F1.0 nematic Chase. 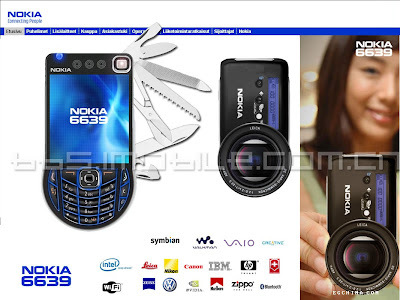 Video : audio video film shooting, 720 480-definition DVD RMVB compression, support for real-time optical zoom. Second, the LED beam, severe chemical devices, thermometer, filter and needle guide function for wild camping.